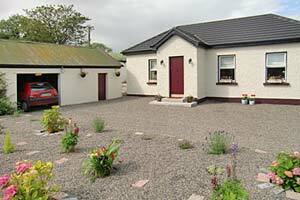 B&B Network Premium Members in Meath offer Last Minute Deals or special offers. Often they have the little extras that make your stay a touch more enjoyable - many have additional benefits such as FREE WiFi - Complimentary Tea and Coffee - Guest Lounge -and other personalised services. 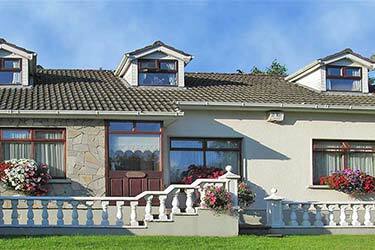 Do you own a B&B, guesthouse or hotel in Meath? 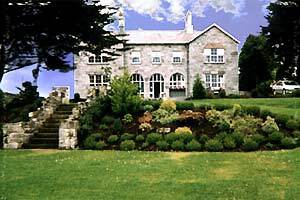 Click here to find out how you can become a member of the B&B Network.